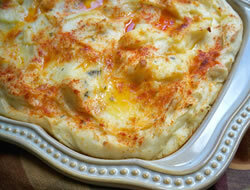 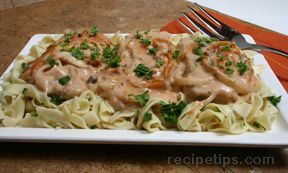 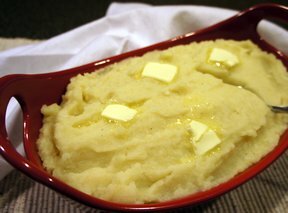 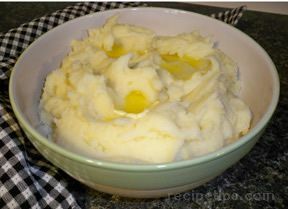 We have so many delicious mashed potato recipes that it will be hard to select just one. 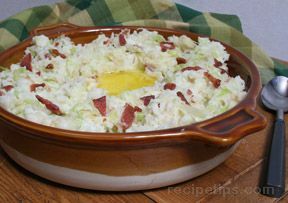 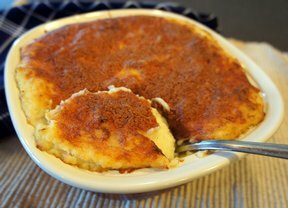 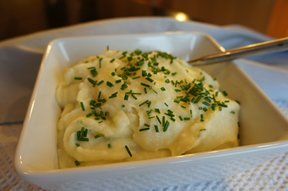 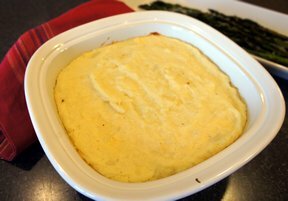 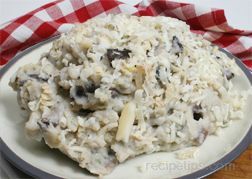 You will find traditional mashed potatoes and some with a mixture of ingredients added that make them so creamy and delicious. 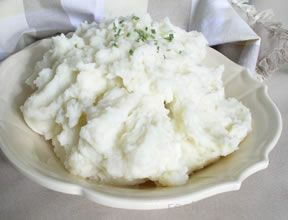 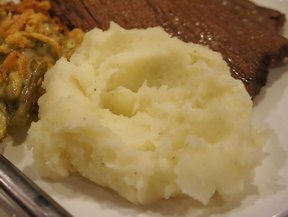 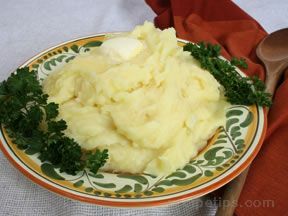 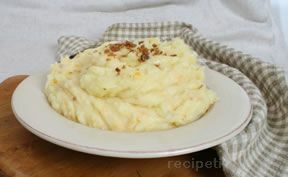 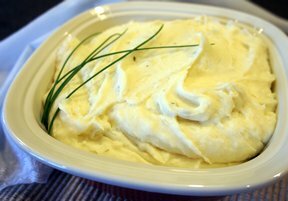 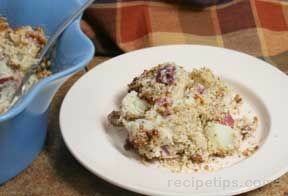 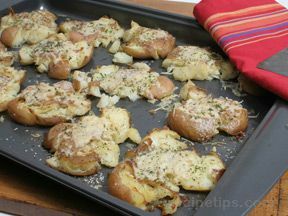 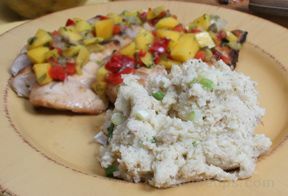 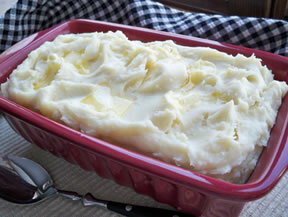 Try our potatoes mashed with cauliflower for a healthier choice.